Shasta County is located at the northern end of the Sacramento Valley, equal distance between San Diego and Seattle on Interstate 5; 160 miles north of Sacramento and 230 miles north of San Francisco. There are three incorporated cities in Shasta County: Redding, Anderson and the City of Shasta Lake. Redding, the county seat, with a population of 88,000 is the largest city north of Sacramento, it is the center of trade and commerce and a regional hub for retail, education, professional services and government. 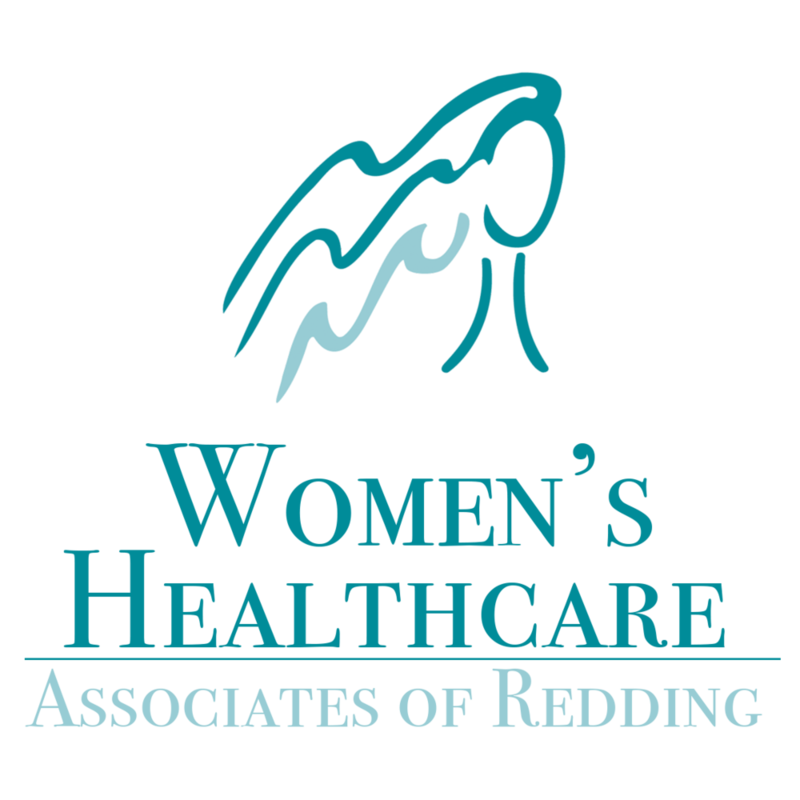 Thanks to the City of Redding for being a Sponsor of the January 6th, 2018 Redding Health Expo!